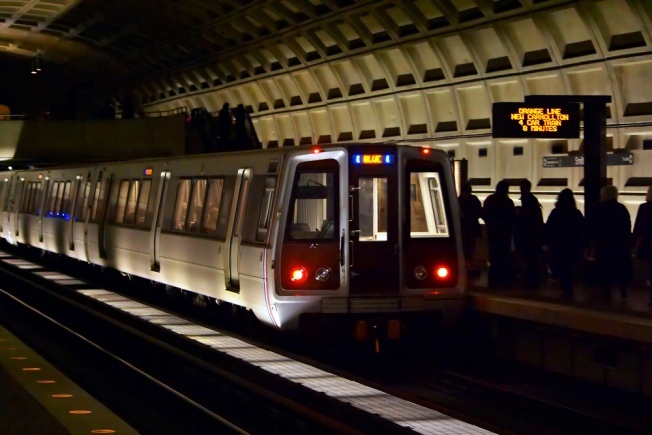 Metro will provide an additional hour of service from Gallery Place and Judiciary Square stations Thursday due to the NCAA 2013 East Regional games at the Verizon Center. Attendees must enter the Gallery Place or Judiciary Square stations after the event. Entrances at all other Metro stations will close at their normal times, however customers will be able to exit at all stations during the additional hour of service. To make the last trains, customers should enter the Metrorail system by 12:50 a.m.